A mosaic is a piece of art made from tesserae, or small pieces of colored glass, stone, or other materials. While the idea of your kids working with tiny bits of sharp objects might sound like a disaster in the making, our DIY mosaic for kids can actually be made in as little as ten minutes using mostly household materials. 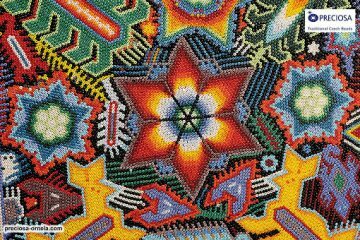 We also swapped traditional tesserae for colored beans, so you can rest assured that no tiny fingers will be harmed in the making of this mosaic. Our tutorial will walk you through the process step-by-step to provide a bit of inspiration and guidance along the way. So, all you need to worry about is getting your creative juices flowing, spending some quality time with your kiddo and having fun! The process of this DIY mosaic project is divided into two major parts: dying the tesserae and assembling the mosaic. 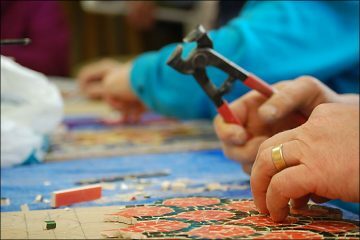 Your daughter or son can help contribute throughout the entire activity, however, things can get a bit messy when it comes to dying the tesserae. You might want to handle most of those steps or have ample clean-up materials at the ready! Dying the tesserae will likely be the most time-consuming part of making the mosaic with kids, so be sure you start a few hours/days before you plan to use it. We chose rigatoni pasta as our tesserae, although you can also use dried white beans or even corn. It’s entirely up to you (and what you have in the pantry). White beans will allow your kids to design mosaics in greater detail, however, they can be slightly more difficult to work with than long pasta tubes. A combination of pasta and beans is recommended as it will allow your kids more variety and choice in their artwork. 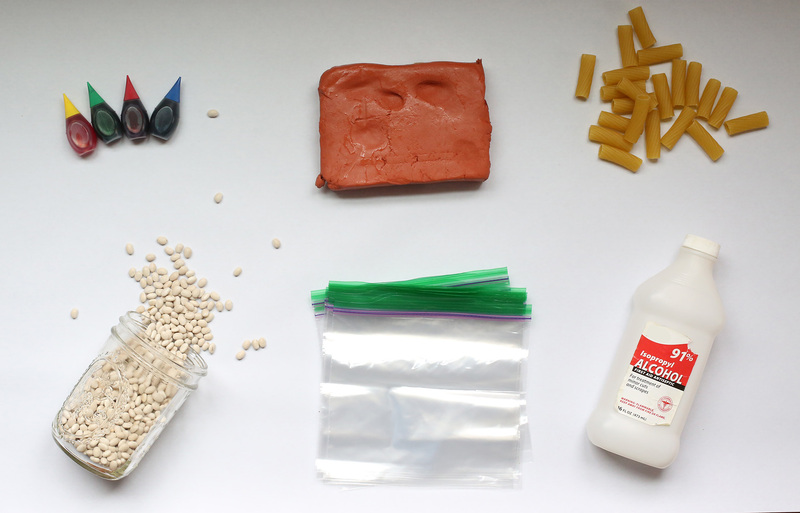 Step 1: Start by placing your tesserae into large plastics bags. We recommend separate bags for each type/color you wish to use. Separate pasta/beans evenly among all bags. 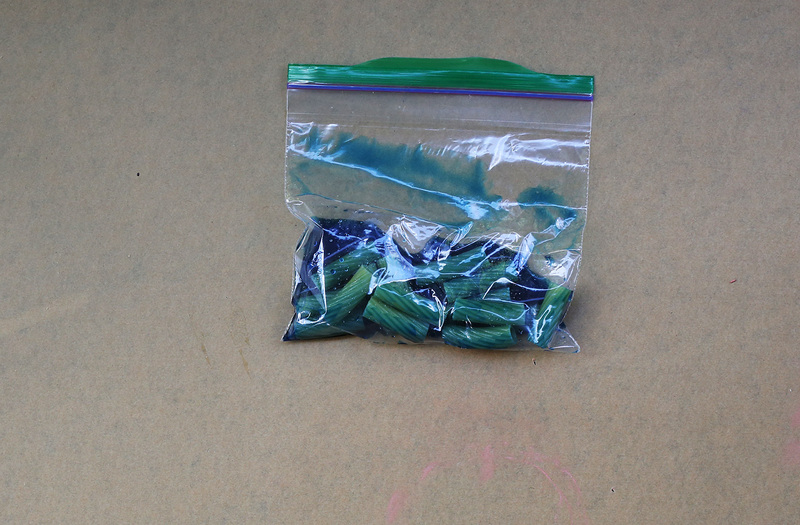 Step 2: Add rubbing alcohol and food coloring to the bags of tesserae. The amount you use of each will really depend on how much pasta you’re dying. For ½ cup of pasta we recommend 2 tablespoons of alcohol and 5-6 big squirts of food coloring. Step 3: Gently shake the bag so all tesserae are completely covered. Add more color a few teaspoons at a time until everything is sufficiently covered. Step 4: Let the tesserae soak. If using, let pasta soak for about 10-15 minutes. Beans will need a bit longer to sufficiently absorb the color, so we recommend letting it soak for a good hour or two. Step 5: Drain any remaining liquid from tesserae and spread out on a tray lined with newspaper. Let dry completely (up to 6 hours). Step 6: Once dry, place tesserae in a sorting tray for easy use. 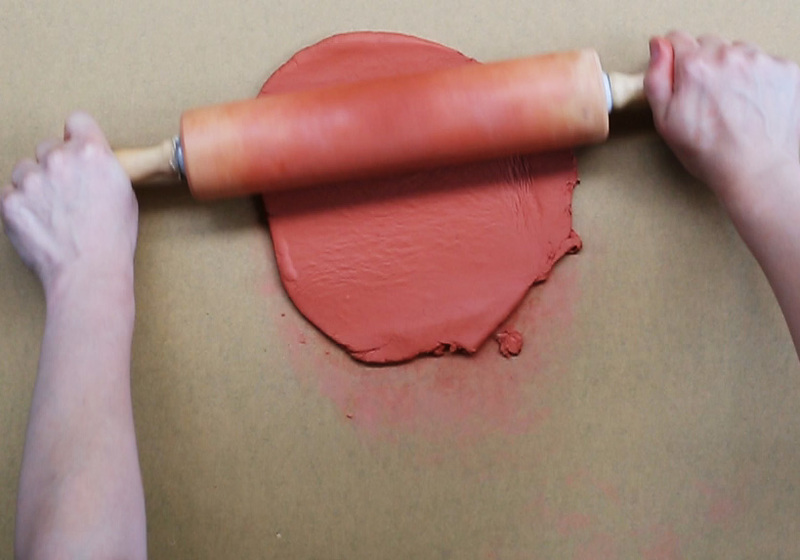 Step 1: Place clay on a sheet of newspaper or on a piece of flattened cardboard. Use air-dry clay for ease of use. 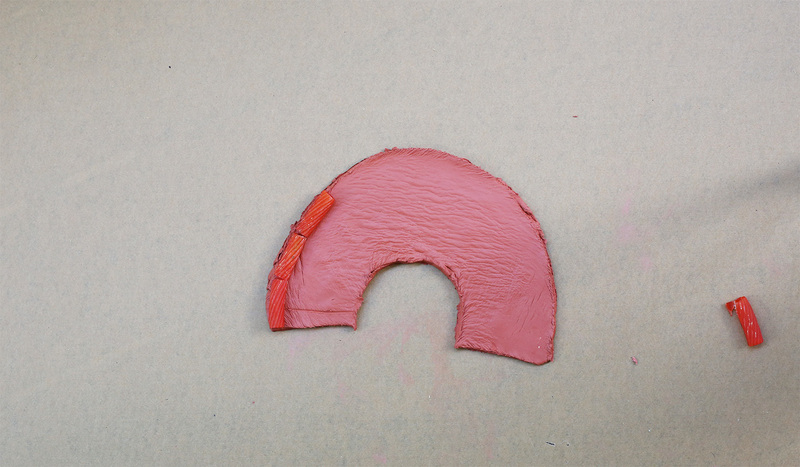 Step Three: Experiment with different clay shapes. 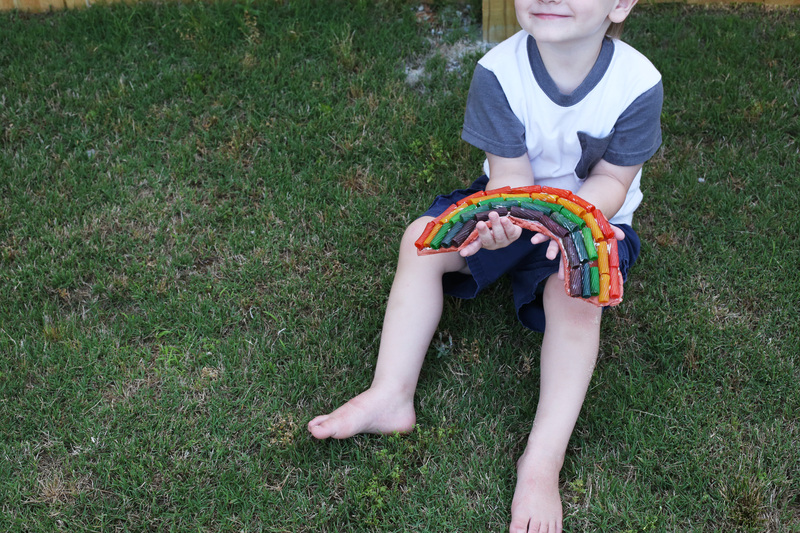 We opted for a rainbow to keep things simple. Step Four: Help your son/daughter press the tesserae into the clay to create a design. Sometimes inspiration can be half the battle. 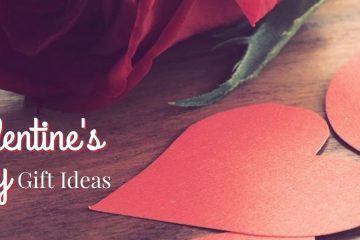 To help spark your creative flair, you can look for inspiration just about anywhere you go. 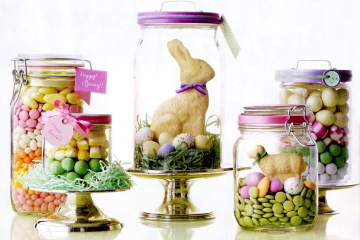 Mosaic art is an ancient practice that can still be found in homes, churches, and other buildings around the world. Get out and explore if you’re stumped. However, this should be an easy mosaic art project, so don’t overthink it! Simple designs can actually make for beautiful mosaics. Just ask the Ancient Greeks. Let your child take the reigns and the creative possibilities will be endless. Tracing simple objects can also make for beautiful mosaics. We found an interesting leaf in the backyard and used it to create another DIY mosaic with beans, rather than pasta. This one was slightly more challenging, but everyone was really pleased with the result! Congratulations! You finally have your very own beautifully crafted DIY mosaic that you and your child can be proud of. 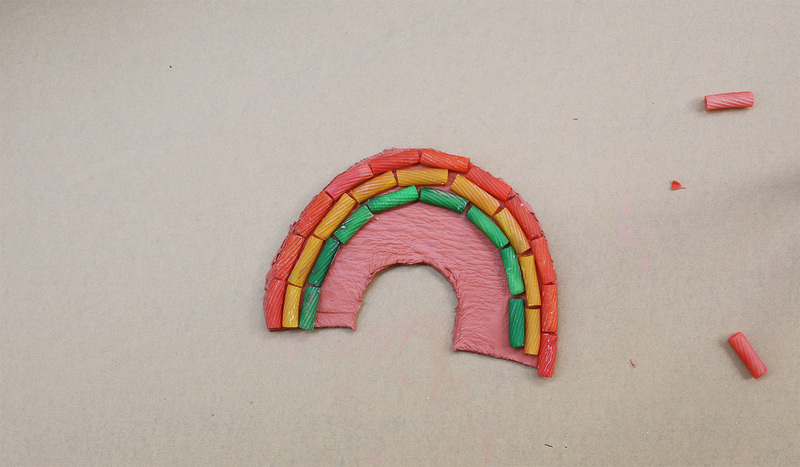 We hope you had a blast making this kids mosaic craft. Your new mosaic design can be placed in your child’s bedroom, or even in your living room or kitchen. Just let the clay dry and you’re good to go. If you’ve completed this tutorial, feel free to share your creations in the comments below! 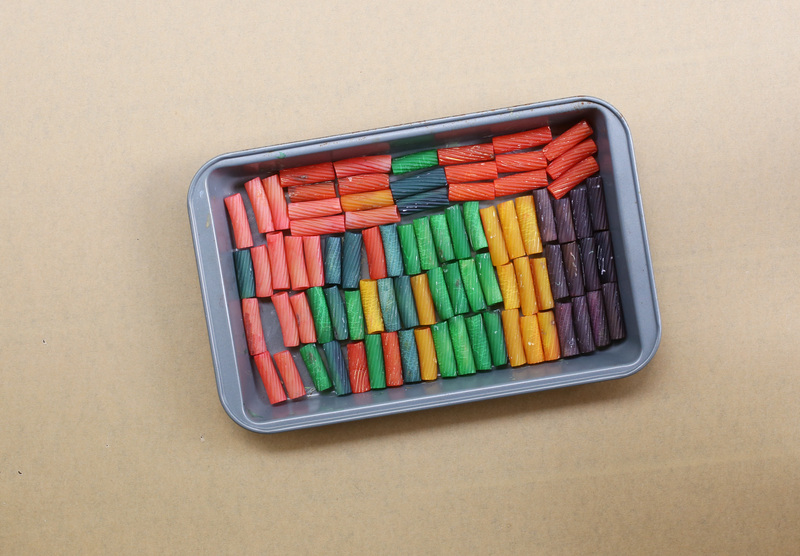 We’d love to see your take on this DIY mosaic for kids!